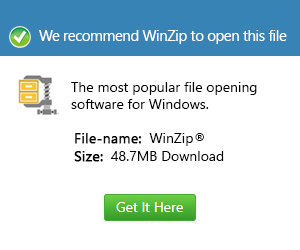 What is a xmpz file and how do I open a xmpz file? Files using the .xmpz extension are known as Miradi XML Project Files and they are used mainly by the Miradi software developed by Benetech. The purpose of this application is to plan for environmental conservation and allows users to do so easily. In other words, it is a tool that brings project management tools in good quality for the good of the global conservation community. It is more of project management software aimed for environment conservation. The project files created and saved using this software are known as .xmpz files and these files have similarities with the .mpz files only that .xmpz files are saved in XML format. All the project data like threats to the environment, and other information created by the software are .xmpz files and they help a lot when it comes to making it easy for the user to create and manage projects for the conservation of the environment.